Welcome to the premier Fremont Lexus repair shop – Fremont Auto Center. Our friendly staff will take good care of you and your Lexus. We are fully equipped to provide complex Lexus diagnostics and repairs, as well as routine Lexus maintenance and factory recommended services. Servicing your Lexus with us satisfies the requirements for maintaining manufacturer warranty. Whenever you bring your Lexus to our Fremont auto repair shop, we provide a complimentary inspection – often we can spot problems before they lead to breakdowns or major repairs. If the issues are not severe enough to warrant immediate repairs, we will simply monitor them for you. Thus we highly recommend regular service – following manufacturer recommended service schedule is a great way to keep you vehicle in top shape. At Fremont Auto Center we strive to make you Lexus repair experience a pleasant one. Our mechanics, certified by National Institute for Automotive Service Excellence (ASE), regularly update their skills, thus they are able to provide superior Lexus diagnostics, repairs and services. 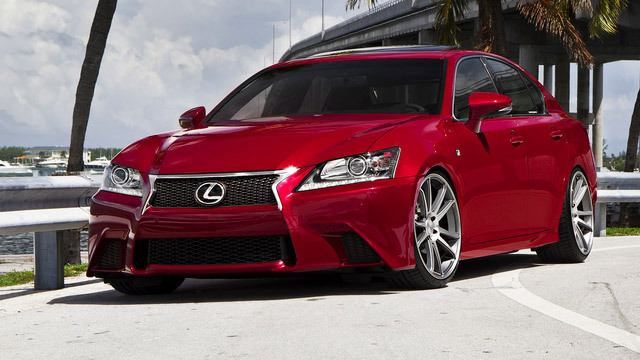 We can diagnose and repair you Lexus with speed and utmost professionalism. Whether your Lexus needs a minor service, or major repairs, our Fremont auto repair shop can service your vehicle and get it back on the road. For your convenience you may schedule an appointment online, or simply give us a call.